Feedback is very important to us! Comments, suggestions, good, bad; it all matters to us. 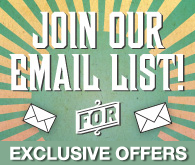 Let us know what you want to tell us by sending an email to bowling@chateaulanes.ca. Please include your name and contact information if you would like to receive a reply to your comment.